Samyang to Release 8 New Lenses in Spring of 2019 ! 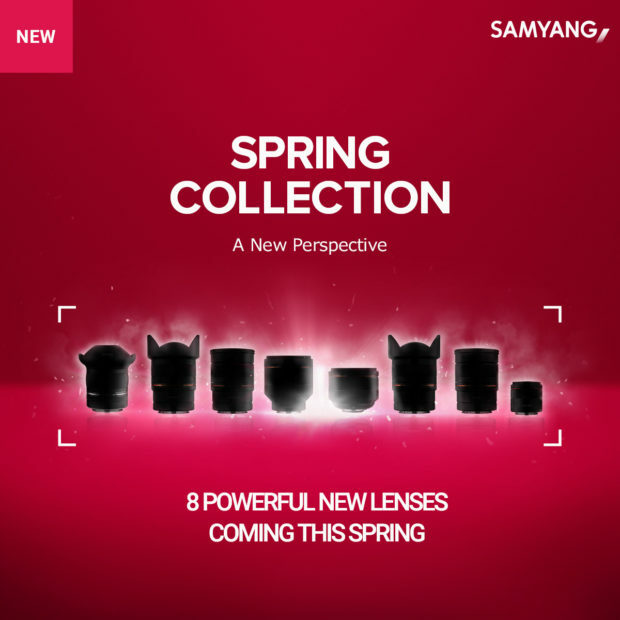 According to ephotozine, Samyang will soon announce a total of 8 lenses at CP+ Show 2019. 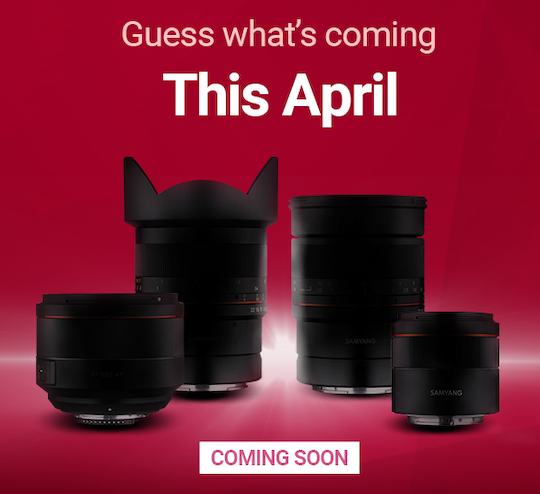 The release date is in Spring of 2019. 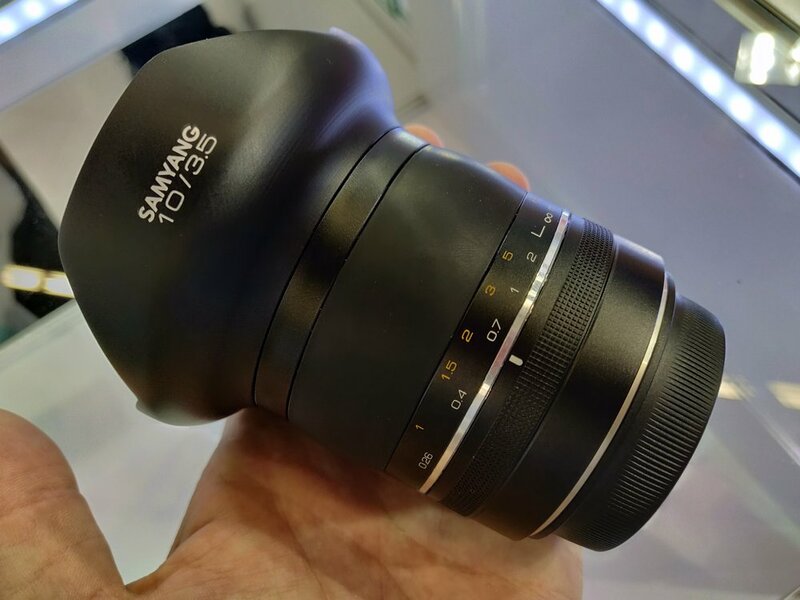 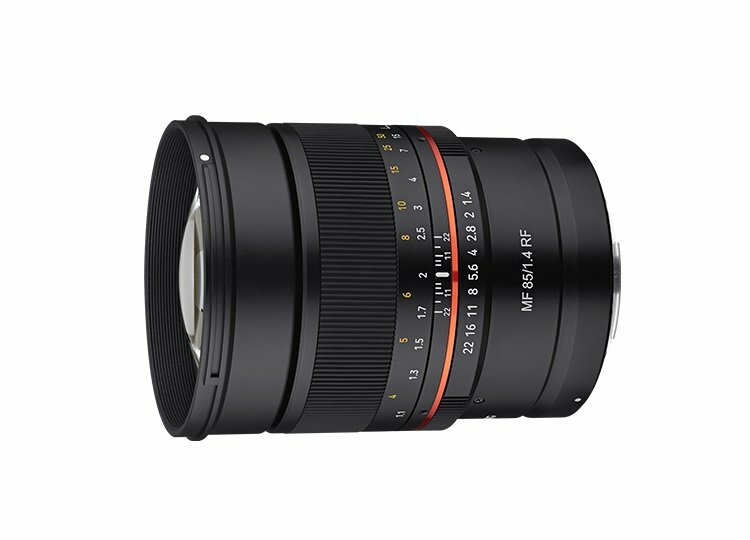 Author CameraeggPosted on February 22, 2019 Categories Third-Party LensesTags Samyang Lenses, Samyang RumorsLeave a comment on Samyang to Release 8 New Lenses in Spring of 2019 ! 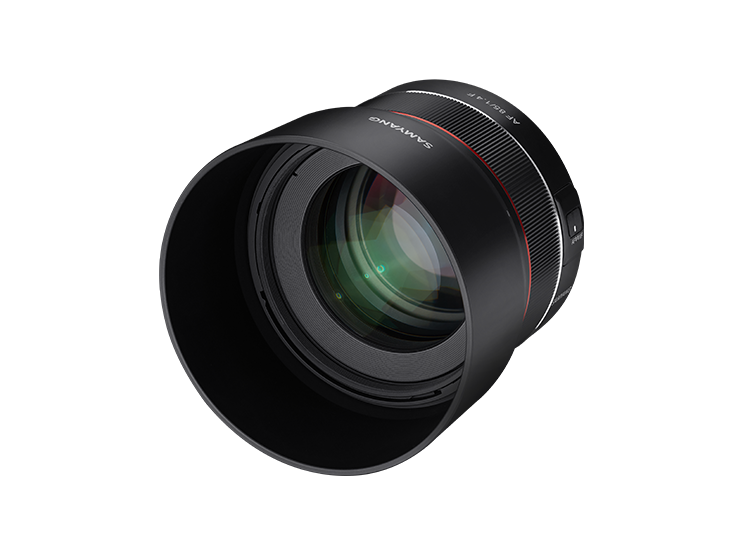 Samyang has already announced a new accessories called “Lens station”. 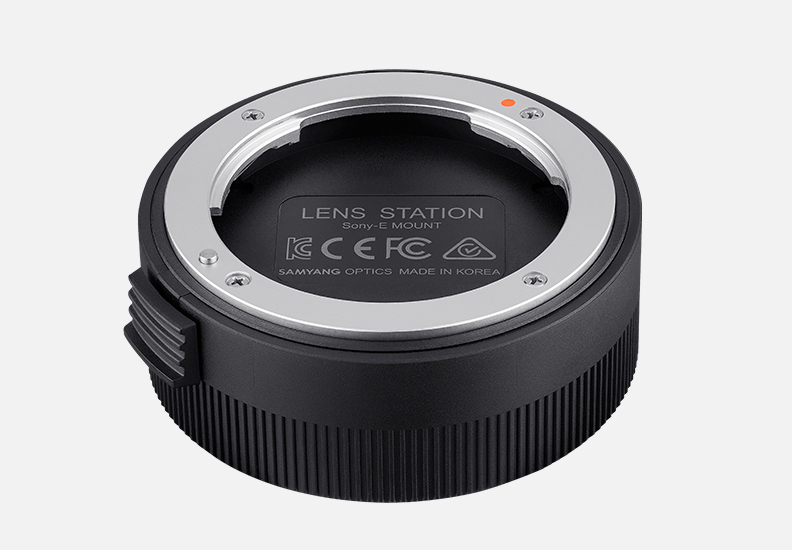 The lens station is a device to customize lens performance and update firmware of Samyang autofocus lens series (not for manual focus lenses). 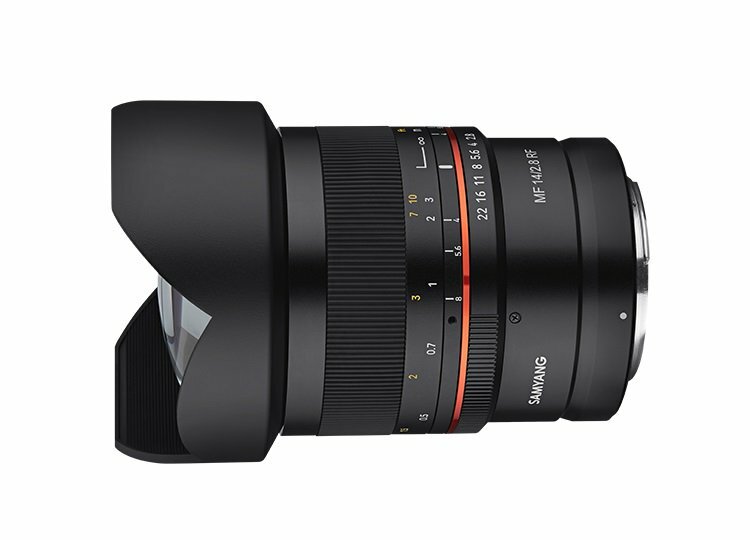 According to a recently interview with Focus-numerique, the head of product planning at Samyang Jeong Min Shin said Samyang is planing to make some auto focus lenses for Canon EF mount and Nikon F mount. 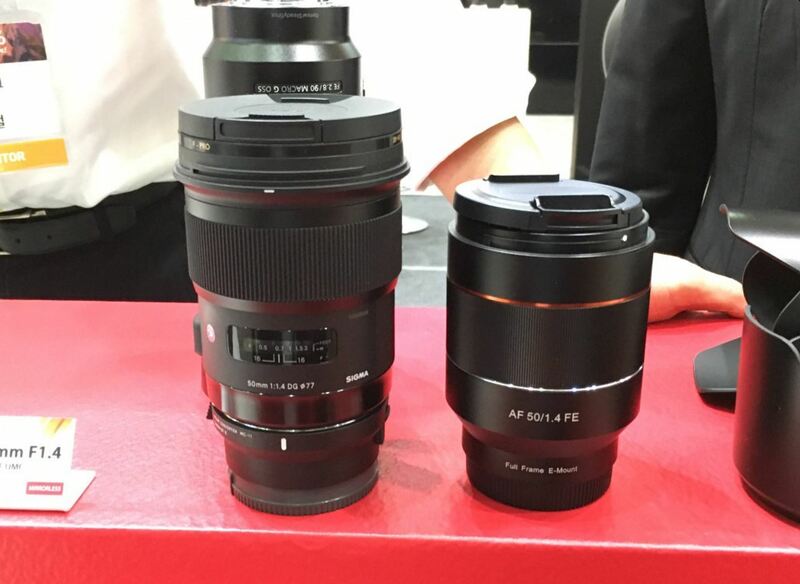 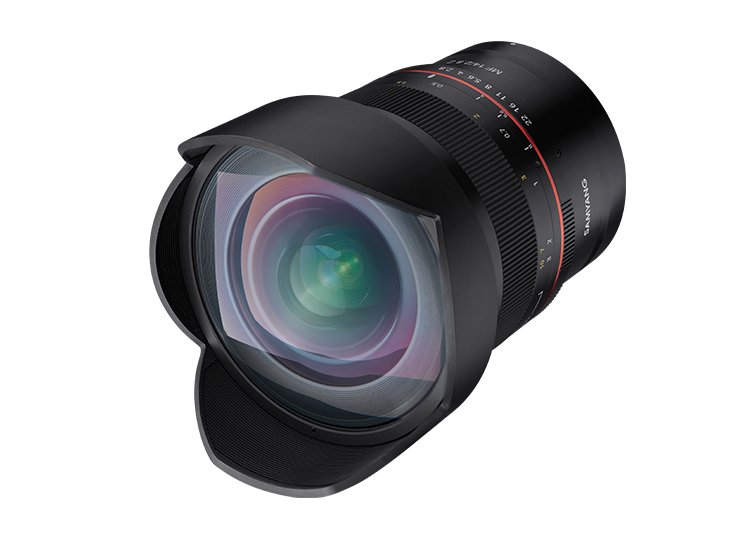 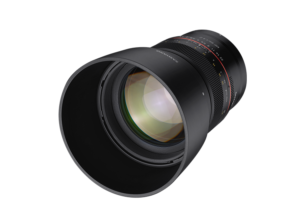 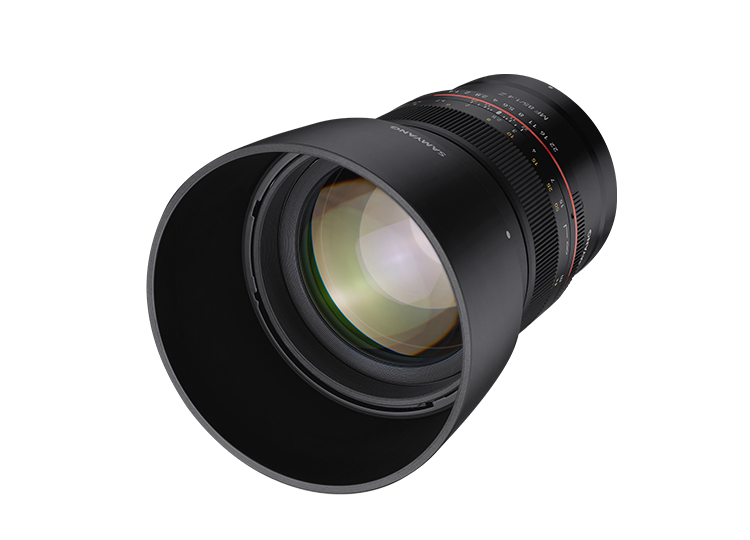 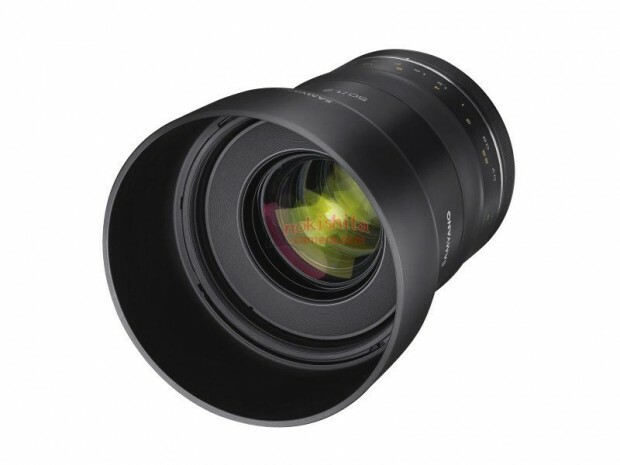 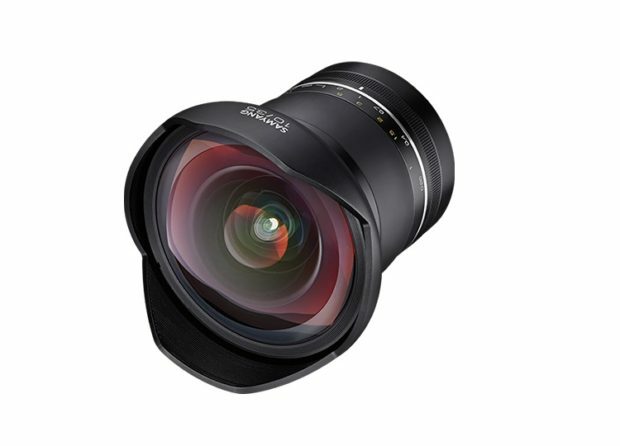 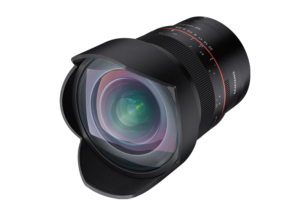 Samyang has alreday made some AF lenses for Sony full frame mirrorless cameras. 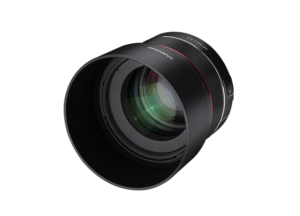 Author CameraeggPosted on October 2, 2016 Categories Third-Party LensesTags Samyang Lenses, Samyang RumorsLeave a comment on Samyang will make Auto Focus Lenses for Canon and Nikon !